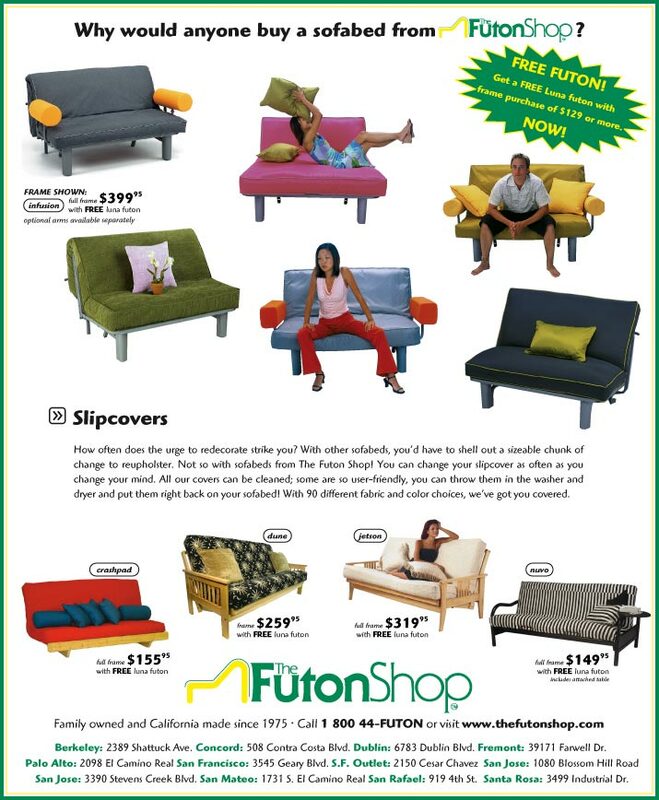 Being the Creative Director of the Futon Shop allowed me the chance to try several different approaches to advertising campaigns. 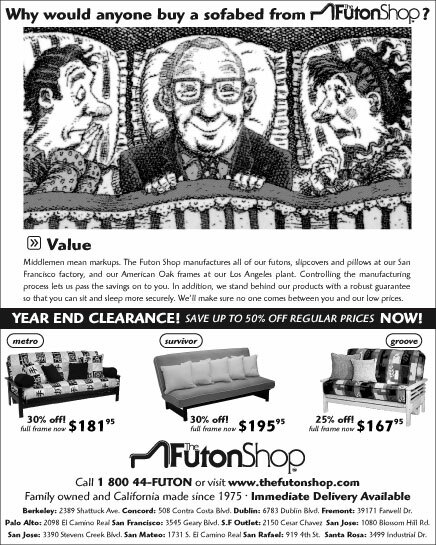 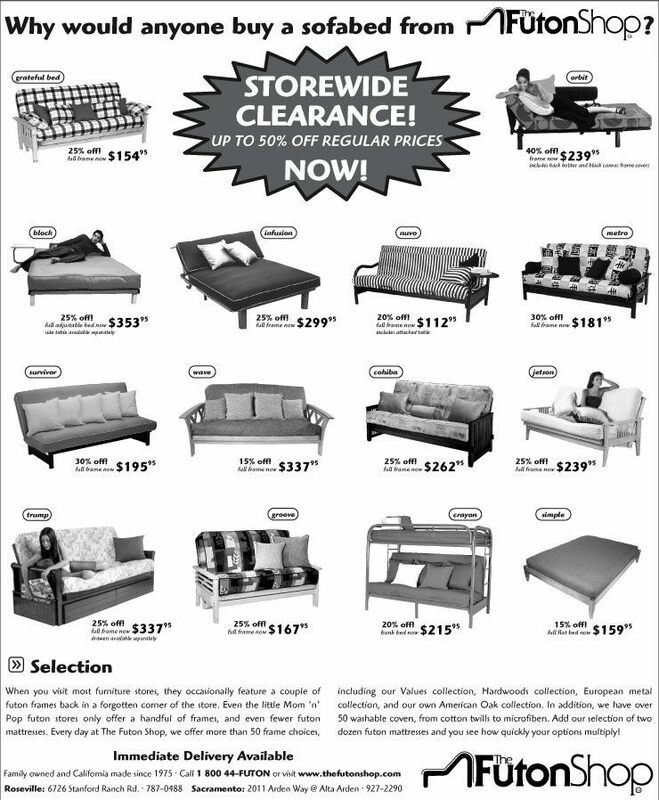 The chain of 18 furniture stores had an annual advertising budget of over $1 million per year for 2002-04, and advertised in over a dozen California publications while I was there. 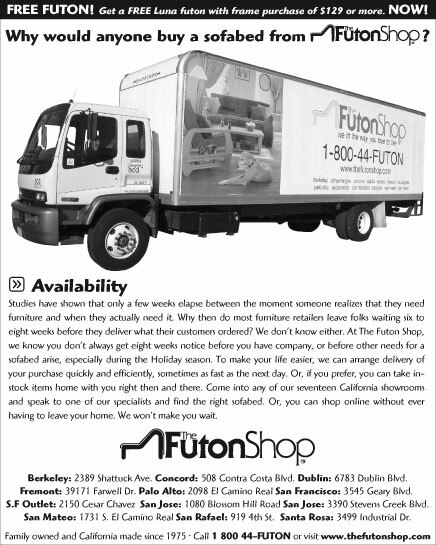 I started simply, picking up from my predecessor. 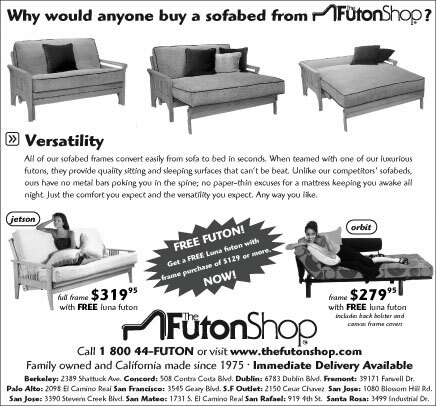 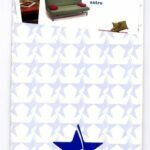 As I got more comfortable, I created a coordinated print campaign, playing off the idea that futons were undesirable, when in fact, the product has many elements going in its favor that were easy to point out to potential customers. 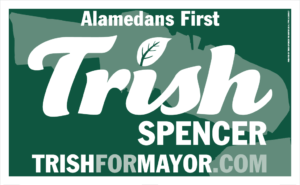 What made it especially fun for me is that I handled all aspects of the campaign: design, copy writing, creative direction, production, ad placement, trafficking, budgeting, and review.